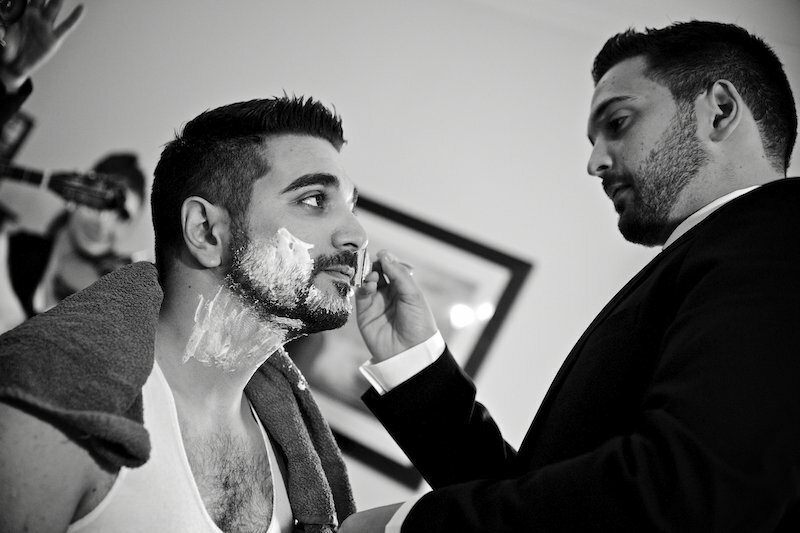 Candid capture of the groom preparing with his best man and groomsmen – the footage the bride would otherwise never see! Comes as part of the Platinum Package. All packages also include a wireless microphone to the groom during the ceremony and sophisticated editing techniques to achieve professional results.